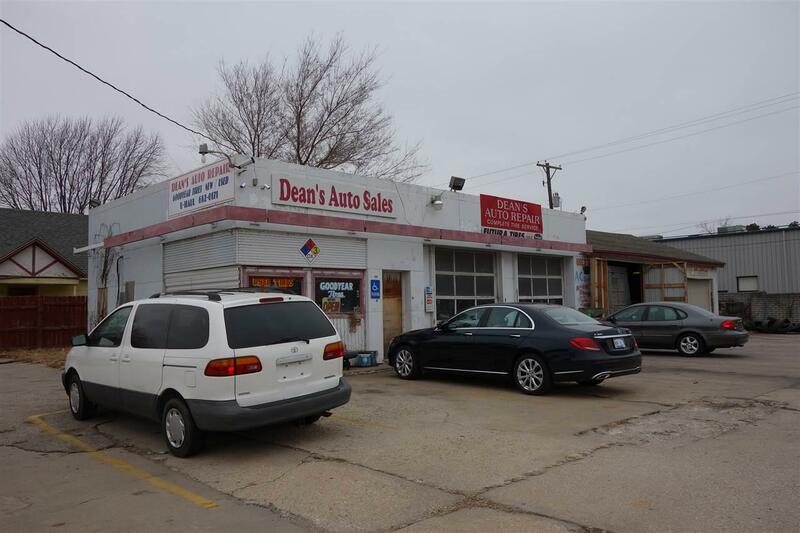 This is a great opportunity to purchase your own Car Care shop in WICHITA KS. A well established business, in operation for the past 23 years! Located on a busy corner, with good visibility and easily accessible. 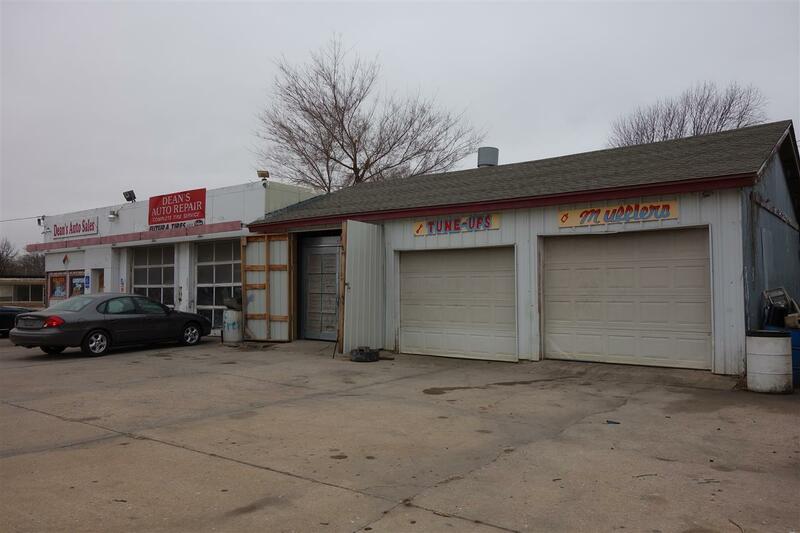 The Automotive Repair Shop is a free standing concrete block building with 2268 SF of shop space. There is a small office, bathroom and storage areas. 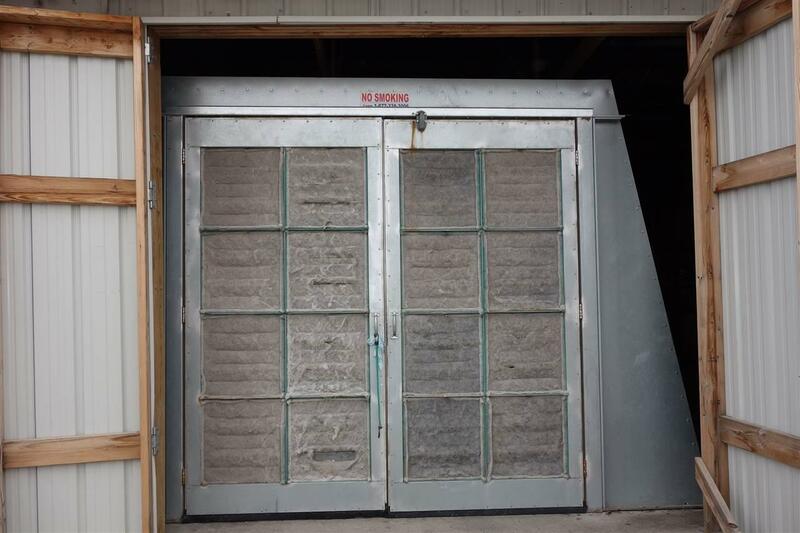 ( value at $60000 ) The building sits on .36 acres with parking. The back lot is fenced. The property is zoned commercial. 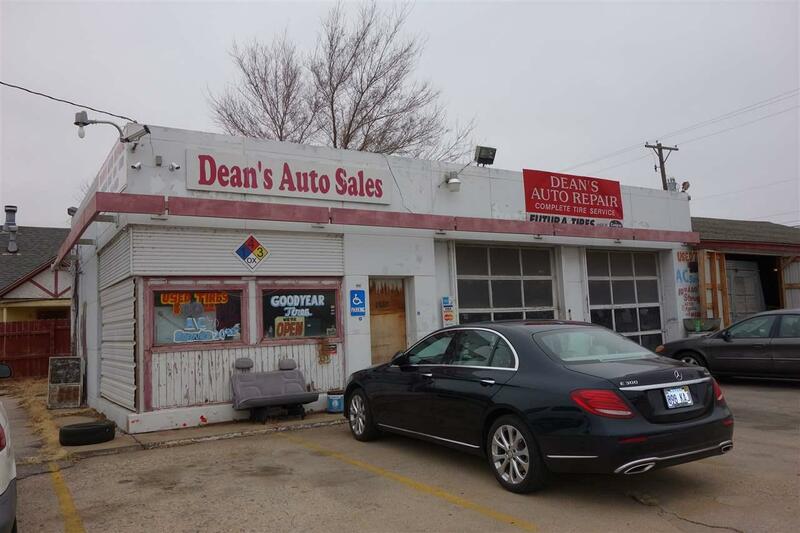 The owner has run a profitable auto repair shop out of the facility and is ready to retire. It is an excellent opportunity to buy this property and the business for this one low price. This price ALSO include the Paint Booth value at $18000. Fire equipment value at $7000. Plus all other inventory value at more than $130000. Asking only $180000 for Both the REAL ESTATE AND BUSINESS ! !